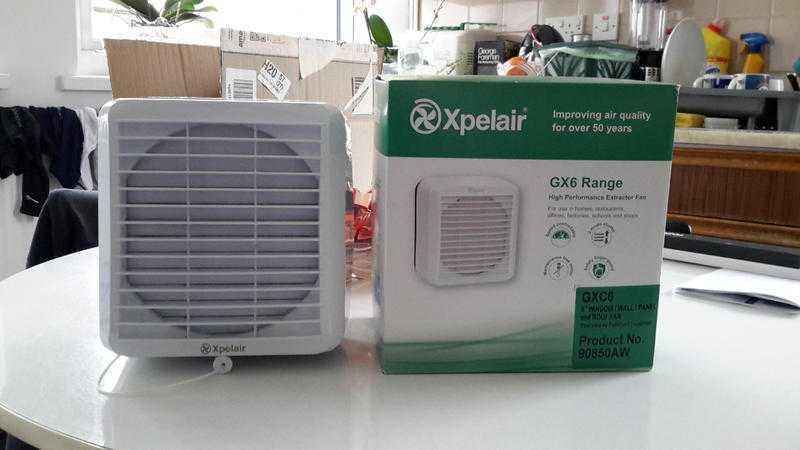 Two Xpelair 6" Electric Extractor Fans. One hardly used £40. The other is Brand new £60. £100 for both but will sell.